Welcome to Willow Lash Labs! Founded in 2013, Willow Lash Labs is a luxury beauty studio specializing in classic and volume eyelash extensions. Founder, Willow Lee, had a vision of opening a lash extension studio that would become a leader in the industry. 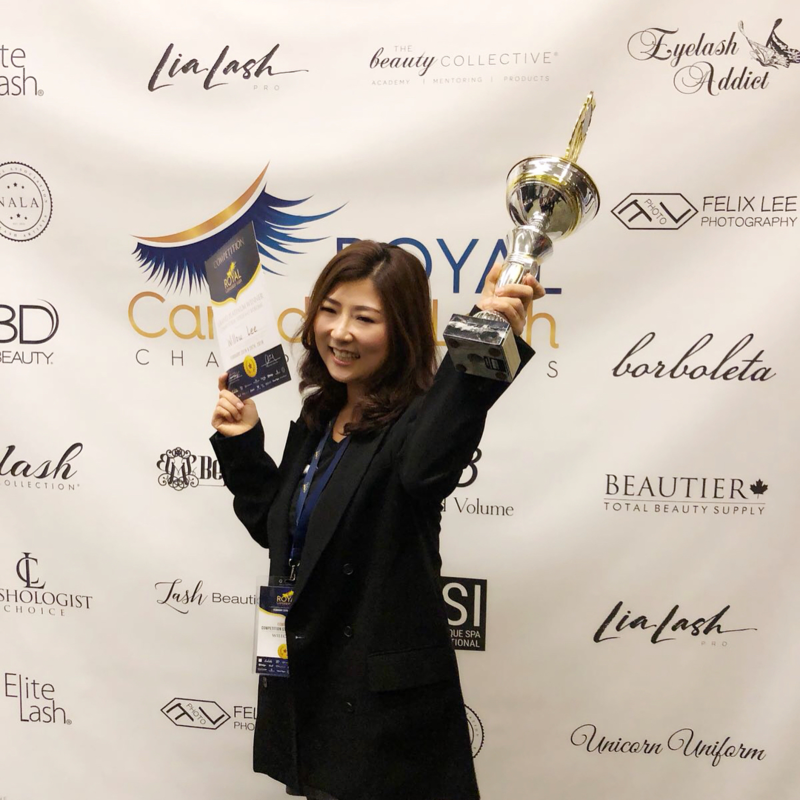 Her goal was to create a professional and clean environment where women with the same passion for lashing could support each other and work as a team to create the most beautiful lashes for their clients. Our exclusive boutique opened in March 2016 and already holds a leading spot in the lash extension industry. Willow Lash Labs is rapidly growing with continued success. We strive to be the industry leader in quality service and education. We specifically source products that are unique and of highest grade available on the market. All of our technicians are extensively trained, experienced and passionate. Additionally, we strive to improve the the industry standard by offering small-group training in proper lash application techniques. They say that the eyes are the window to our soul. Let us transform your lashes and bring out the best of your eyes! Every set of lash extensions are unique and tailored to your wants and needs. At our studio, you will be welcomed by our talented lash technicians. Whether you’re looking for a natural but noticeable look, or something more daring and dramatic, we’ve got you covered! Just simply take a lash nap while our technicians do their magic and you’ll leave our studio with the lashes you’ve always dreamed of! Owner and founder, Willow, is a lash maven and has learned from big names such as Borboleta Beauty and Nadia Afanaseva. Known for her lighting speed, Willow has taken the lash industry by force with her signature mega-volume lash extensions. Her many years of experience and attention to detail allows her to create the most beautiful classic and sought after volume looks. Interested in joining our team? We’d love to hear from you! Please e-mail us at info@willowlashlabs.ca!